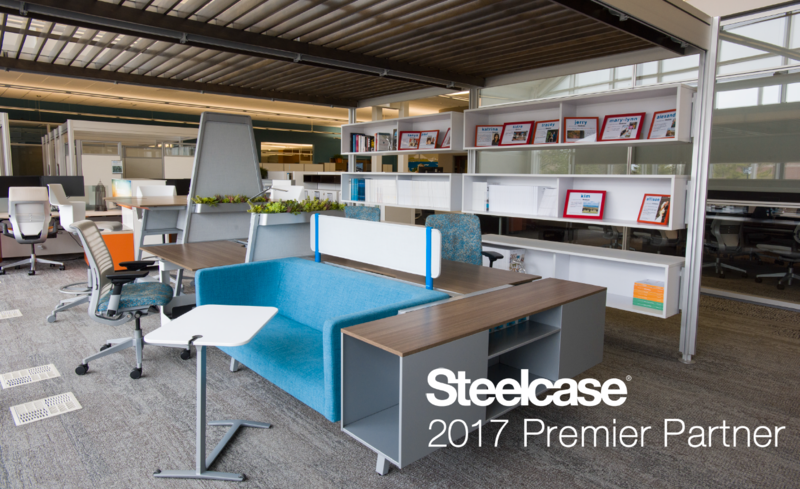 NBS has been named a 2017 Steelcase Premier Partner recipient for the sixth consecutive year in a row – placing us in the top 5% of dealerships throughout the U.S. and Canada. NBS is among only 35 others to receive the honor and one of only four to receive it for six years in a row. 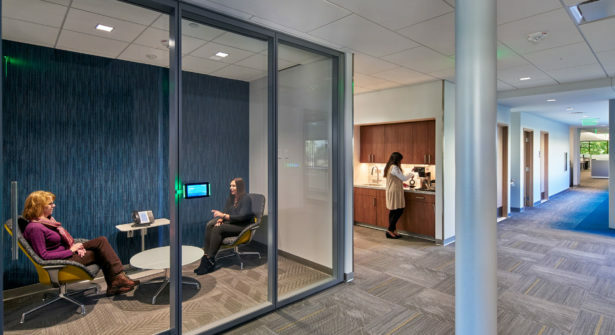 The Premier Partnership recognition is granted to authorized dealers based on how they engage with Steelcase, their clients, influencers and community to deliver exceptional value to the people and places they touch. 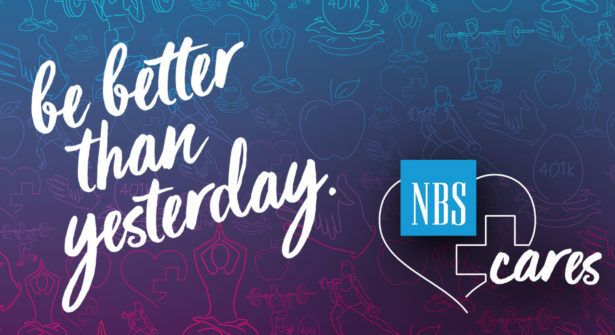 NBS continuously strives to perform well, as well as make investments in our business, people and showrooms to be on the cutting edge of workplace transformation. 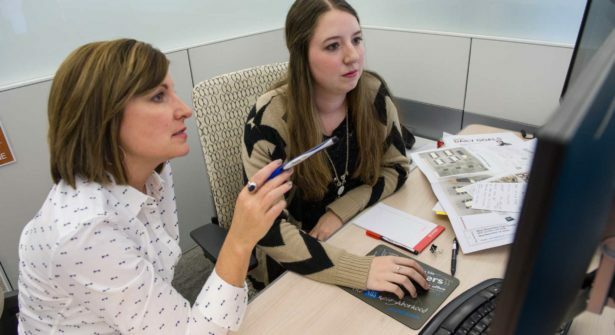 We pride ourselves on creating quality client experiences and seek to build on our relationships. 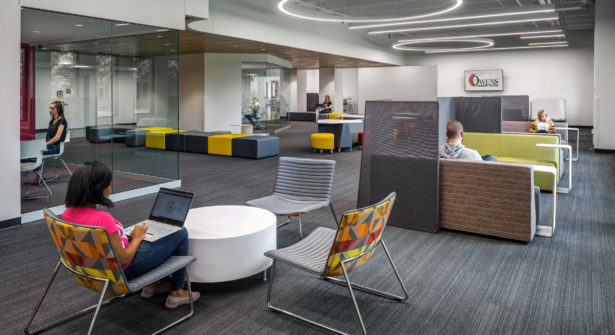 On behalf of NBS leadership, thank you to our team, Steelcase partners and clients for their commitment to NBS and helping us meet the award criteria year after year.